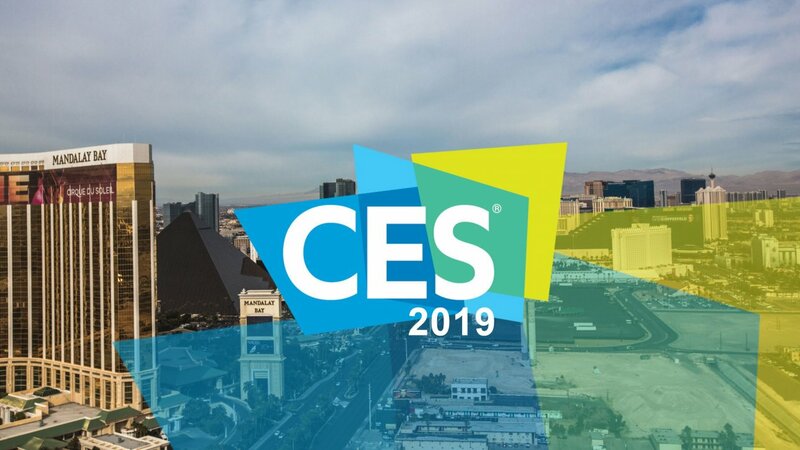 Every year, the CES (formerly known as the Consumer Electronics Show) is a much awaited and anticipated event all over the world. Everyone’s always excited to know what the newest products and technologies are available in the industry. 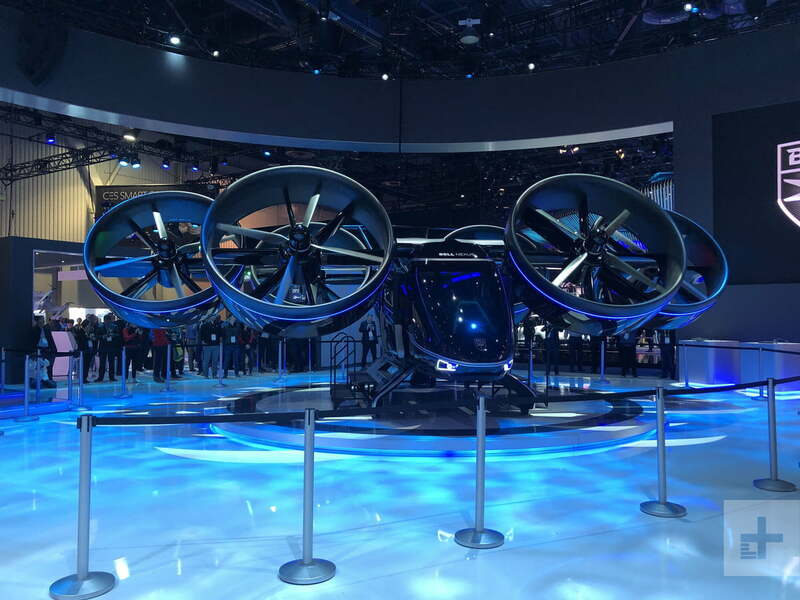 Last January 8-11, the CES 2019 was held in Las Vegas Nevada and had an astounding 182,000 attendees show up along with more than 4,000 companies holding exhibits. The place took up almost 3 million square feet in its exhibits. With a whole variety of global businesses to startups, the potential and success just brought upon a wave of excitement all over. It started on January 6 with news conferences that was only open to the media and lasted until January 9. From there, the keynotes and conference program at the Teach East, West and South were held on January 7 to 11. 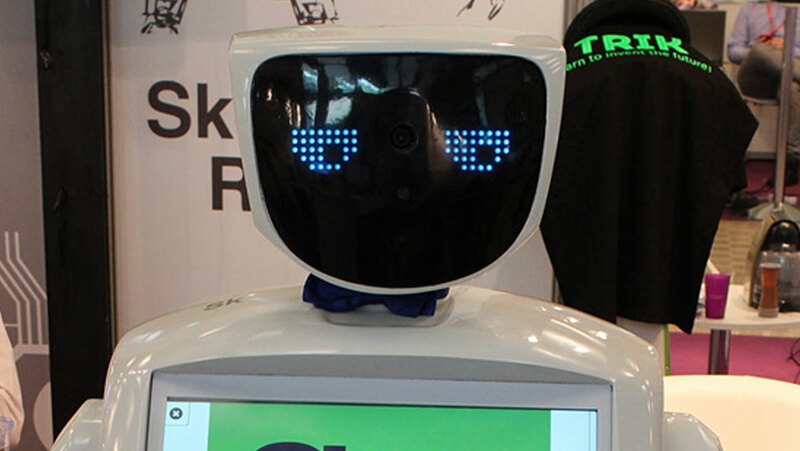 The event proper with the exhibitors at Tech East and Tech West was as mentioned, from January 3-11. Through all this, the C Space Conference Program and Exhibits transpired at ARLA from January 7 to 10. The Keynote stage featured a lot of well known names in tech such as AMD, IBM, LG, Verizon and AT&T Communications. CTA released to the public their 2019 International Innovation Scorecard wherein they score countries depending on how they support their innovations. They also announced making a remarkable 10 million USD investment. These will be dedicated towards venture firms and funds focusing on minority entrepreneurs and startups such as women, POCs and the like. CTA also released their book, Ninja Future, which discusses the skills you need in order to remain competitive and on top of your game in this ever changing future. The amazing thing about CES is that it’s the only show that manages to bring the whole 5G ecosystem together. From the backbone of transportation, sports technology, digital health to virtual reality, they’re all there. Verizon CEO, Hans Vestberg, discussed how 5G has so much potential that is still immensely more than what we are seeing now with wireless tech. The event also showcased how artificial intelligence will eventually affect every part of our everyday lives. In the keynote of IBM CEO, Ginni Rommetty, he discussed how AI will be able to showcase the data is truly the world’s greatest natural resource. It will be able to start revolutions with its health care, smart cities to transportation. The whole event was on full zoom with its mobility shows. 11 of the world’s most famous and leading car producers showcased the bright future of transportation. Along with this was an air taxi presented by Bell Helicopter with an electric motorcycle featured by Harley-Davidson. The progress in self- driving tech continues to grow and save lives. It also allows more more access to people along with increased productivity. Meanwhile, the Sports Zone highlighted what is and is to come when it comes to the ecosystem of sports tech. There was a variety of innovations from smart venues, virtual reality and esports that just revolutionizes the way we see and experience sports. Twitter CEO, Jack Dorsey, talked about the partnership with NBA Commissioner, Adam Silver, shows that social media is a huge driver for fan engagement. The Gamespot eSports truck brought about 10 gaming kiosks that appealed both to professional gamers and simple attendees to able to show off their skills. This space brought about a variety of guests from content creators to people from Hollywood and the advertising industry. The leading CMOs were also present with representatives from Proctor & Gamble, IBM and Unilever. All of which discussed the future in brand marketing and entertainment. 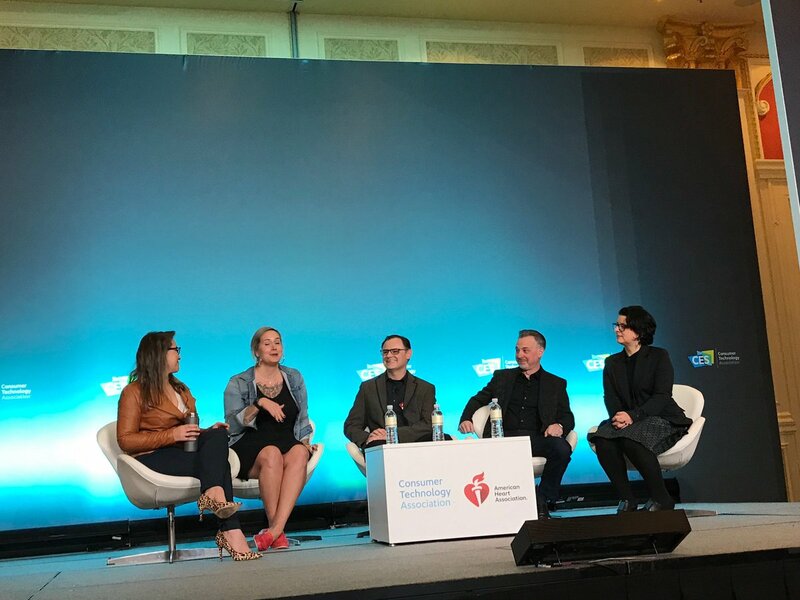 There were a variety of exhibits and conference discussions that focused on AI’s effect with consumer engagement and marketing overall. There was also exploration on mobile and excessive video and content consumption. This is the exciting home for all the startups during CES. It featured more than a thousand companies coming from more than 5o countries. All of which were offering amazing innovations in order attract investors and big brands. 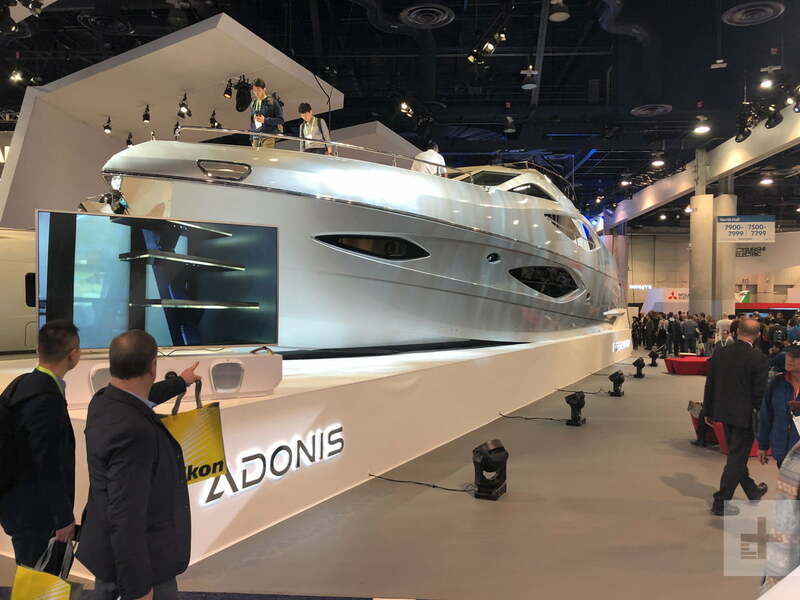 2019’s Eureka Park brought upon the launch of several successful brands like Ring, Benjilock and LifeFuels. These came from a pitch competition that was hosted and sponsored by the Consumer Technology Association Foundation and AARP. As the health industry grows and develops, so does its digital technologies. They were a major theme at the even this year. The attendees were able to experience and see the latest trends and development in healthcare. There were over 260 doctors and other professionals from the health industry that went to the Disruptive Innovations in Health Care conference. For the first time, it was also able to offer credits for the Continuing Medical Education (CME) which was a huge plus for the attendees. These works hard to be able to keep the world going safely, fed and powered. With the growing support for sustainability, there were many technologies introduced in its category. There as the YOLK and Zero Mass Water that will create efficient energy solutions and support the provision of drinking water in developing countries. At the same time, it will be able to reduce the global carbon footprint which is a major advantage. Meanwhile, Higher Ground Technologies also discussed how their product can bring people together anywhere worldwide. All in all, the event was a huge success and just goes to show how the next generation has so much potential. As they came in center stage in the event, they showed how they will each revolutionize how we live from our personal to professional lives. All the attendees experienced how tech has expanded in so many areas and how we should all get excited for what is to come. 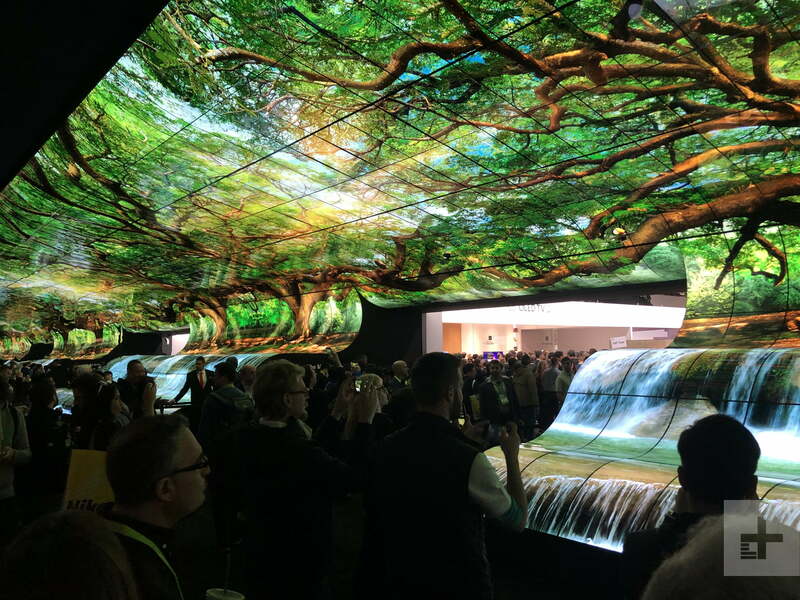 We hope you enjoyed that CES 2019 Recap and that you were as geared for its features as we were. If you’re thinking of digitally transforming your business, from whatever industry you may be from, EOI Digital can help you so feel free to hit us up!